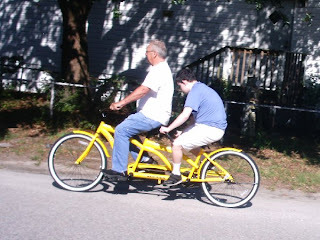 One of “my” kids, Taylor, and his great-grandpa, Jerry, try out the new tandem bicycle, recently donated to my Children’s Chaplaincy! “A little more air in the tires” and “a slight adjustment to the back handlebars,” and this new “convertible” will be ready for our blind youth to cruise with their favorite sighted pilots! 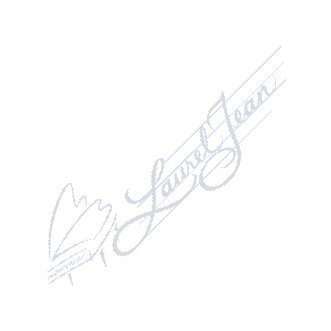 Having been blessed by this generous donation in August, Music By Laurel Jean now has the opportunity to begin actively networking with the Charleston Fliers”. This group, still in its infancy, is made up of both blind and sighted cyclists who enjoy the unique athletic challenge of tandem biking! School is well underway for kids everywhere, keeping us busy tutoring and checking in with parents, teachers and students. 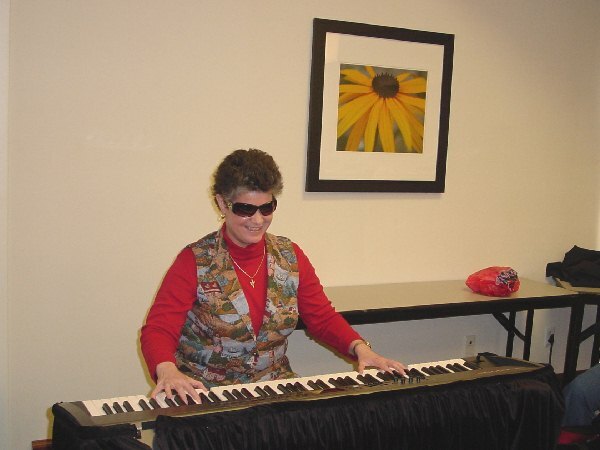 Meanwhile, Grace United Methodist Church, Charleston, SC, is helping us to “shed God’s Light on the subject”, partnering with us to provide Braille copies of The Upper Room daily devotional for God’s kids of all ages! Earlier this month, we received another shipment of books from the Assemblies of God National Center for the Blind. Kids throughout the “Lowcountry” area are already enjoying their very own Braille copies of “A Horse and His Boy”, Book 3 in the “Chronicles of Narnia” Series (complete with hands-on illustrations)! I thank God every day for these wonderful opportunities, to celebrate the two things that I most cherish in life: my Christian Faith, and my independence (both personal and professional). What better way to celebrate than to witness! Many thanks, also, for your ongoing prayers and support!